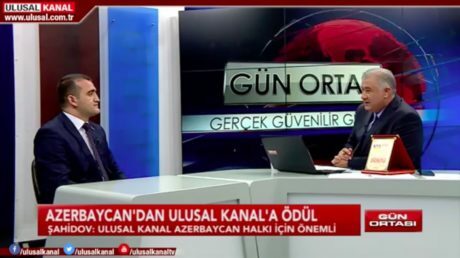 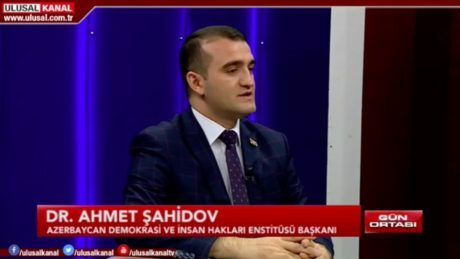 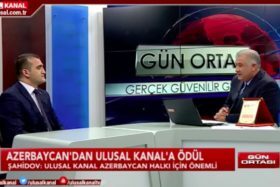 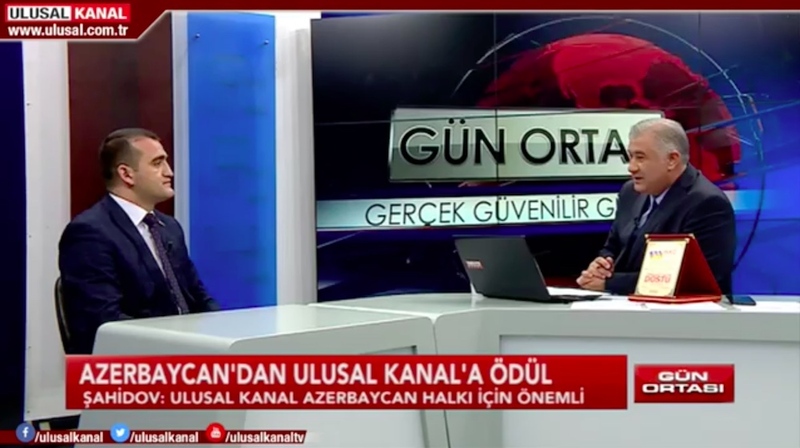 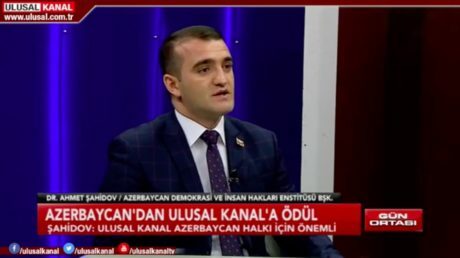 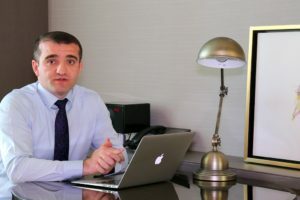 Ahmad Shahidov, Head of the Azerbaijan Institute for Democracy and Human Rights, who is on a working visit in Turkey, was the guest of a live broadcast on Turkey’s prestigious “Ulusal Channel” Television on May 31. Answering the questions of Umut Tezerer, the presenter of the “Midday” program, Ahmad Shahidov spoke about the history of the Azerbaijan Democratic Republic, the difficulties facing Azerbaijan over the past 100 years and announced the goals of today’s Azerbaijan Republic. 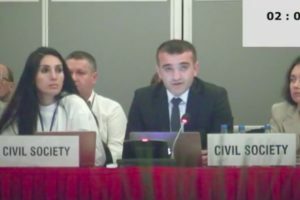 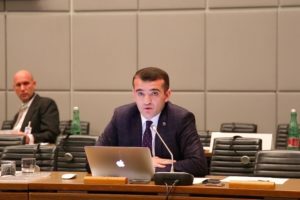 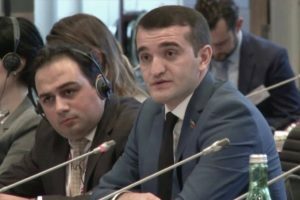 Speaking about the introducing the truth of Azerbaijan around the world, as well as his own activities on international platforms, human rights defender Ahmad Shahidov gave information about the work done at OSCE, Council of Europe, UN and other organizations in relation to Azerbaijan and Turkey.